The network lost several major accounts in 2016 and 2017. 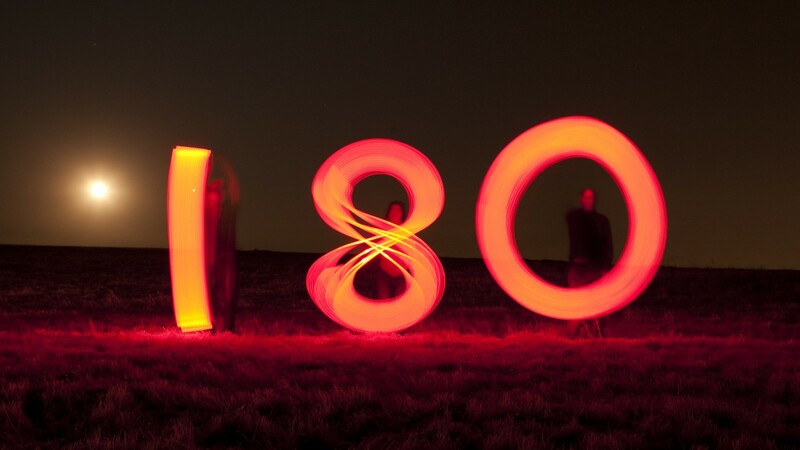 A spokesperson for the Omnicom-owned agency network 180 confirmed today that the company recently launched an internal investigation into employee behavior at its Los Angeles office. This comes during a transitional period for 180LA, which has been through a series of leadership changes and major account losses over the past 18 months. The agency was forced to downsize after clients such as Asics, Mitsubishi, Miller Lite and Expedia moved their business elsewhere, but multiple parties with direct knowledge of the situation told Adweek the investigation is a separate matter. 180LA won several Cannes Lions last summer for its Boost Mobile work, and it continues to pitch new business and produce campaigns for clients like University of Phoenix, Lululemon and Postmates. Earlier this month, 180 confirmed that it would soon part ways with global CEO Mike Allen. 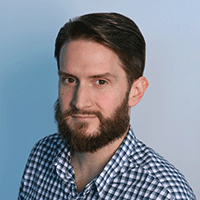 He will be replaced by Al Moseley, who managed 180 Amsterdam before moving to Los Angeles and being promoted to global president late last year. Allen’s exit follows those of global chief strategy officer and managing partner Mike Harris, chief creative officer William Gelner and co-executive creative director Rafael Rizuto, an exodus that began in late 2016 when the global Asics account went into review. And this month, 180LA laid off a small number of employees including its head of creative services. A representative said the layoffs were tied to Expedia’s decision to consolidate global advertising work with Saatchi & Saatchi after a review.